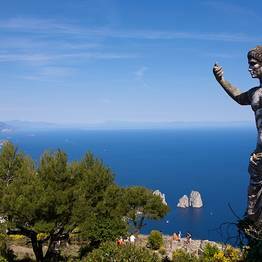 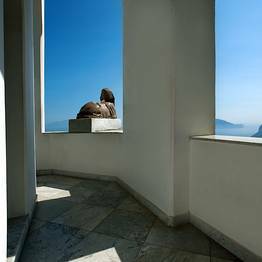 Discover the most beautiful spots on Capri with personalized tours and day trips far from the tourist trail! 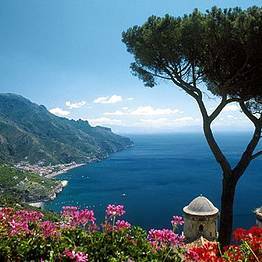 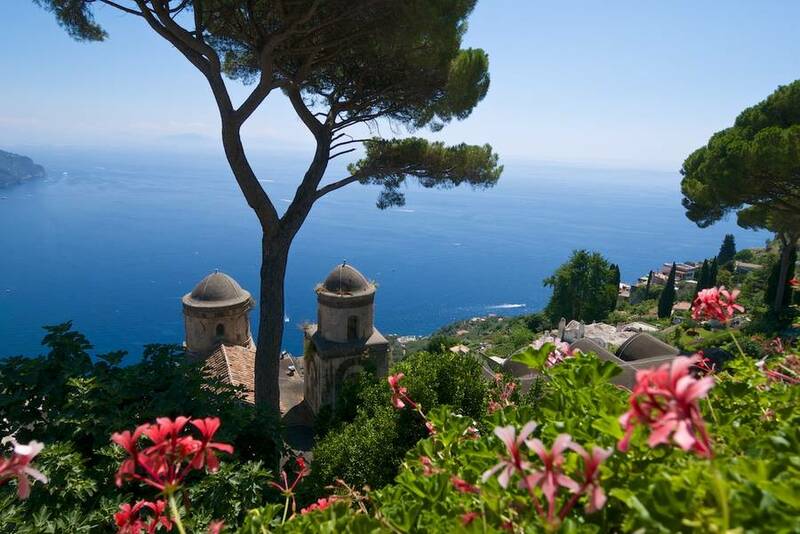 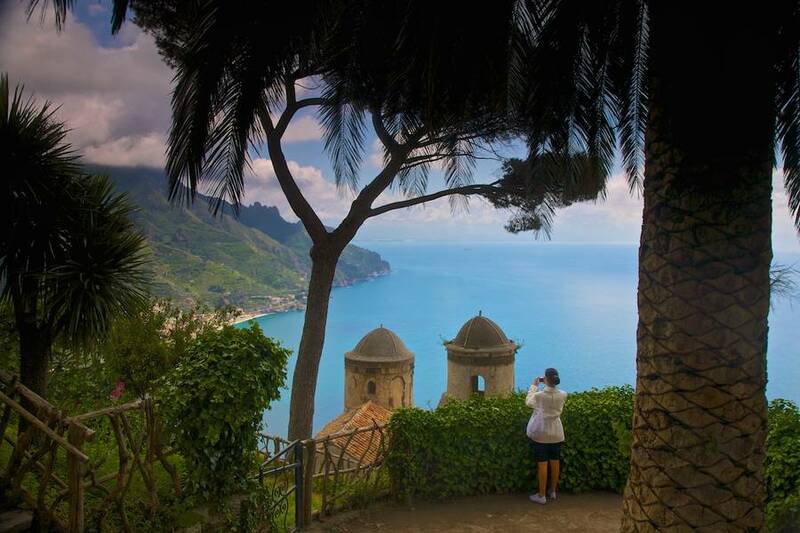 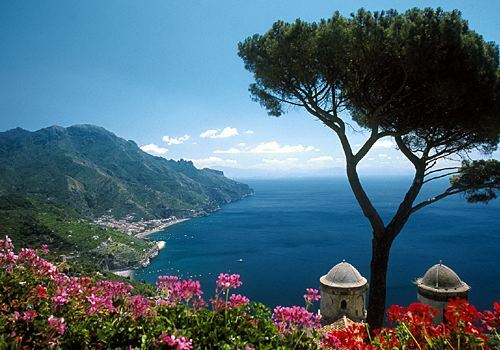 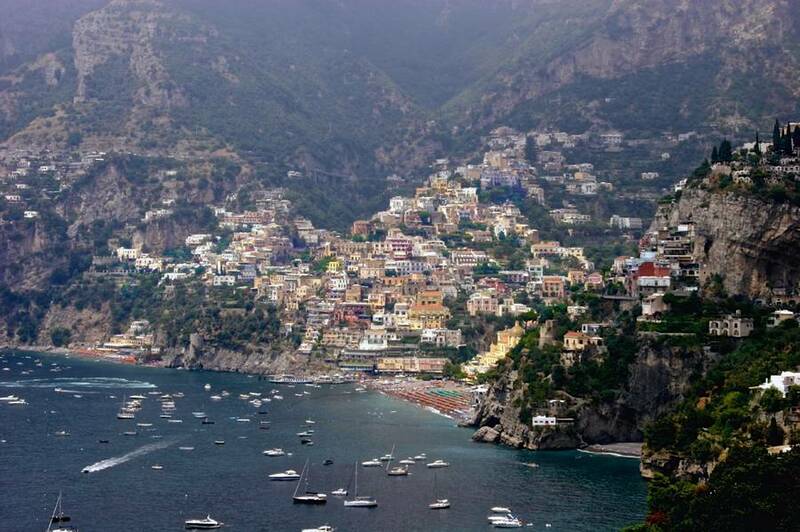 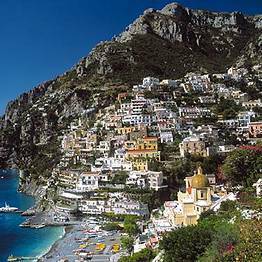 Choose CapriTime Tours and make your visit to Italy's most spectacular island truly unforgettable! 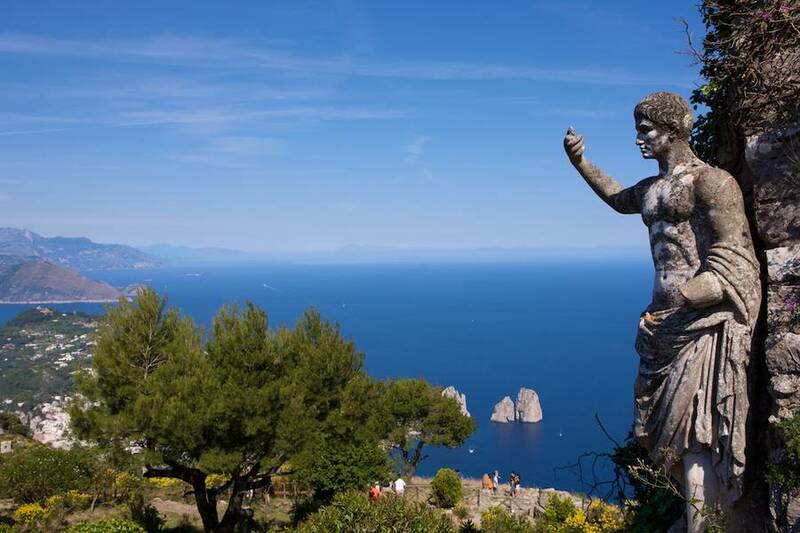 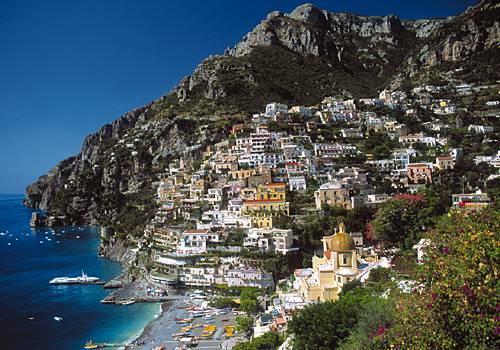 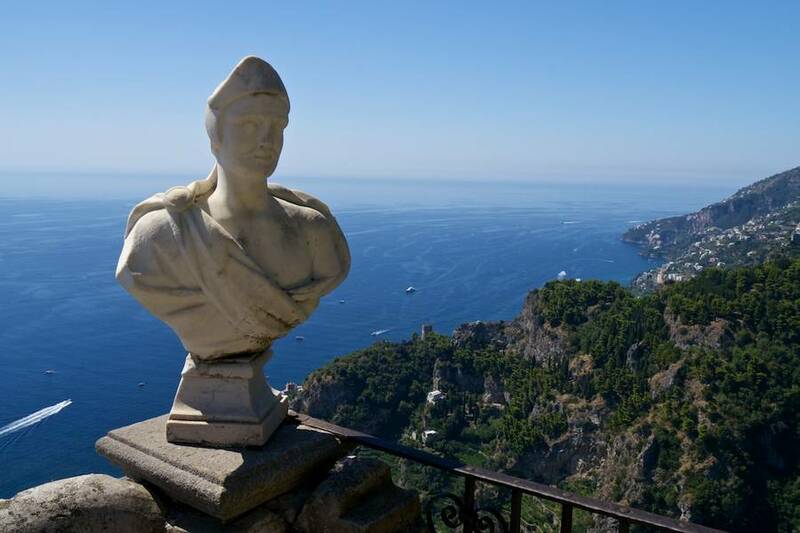 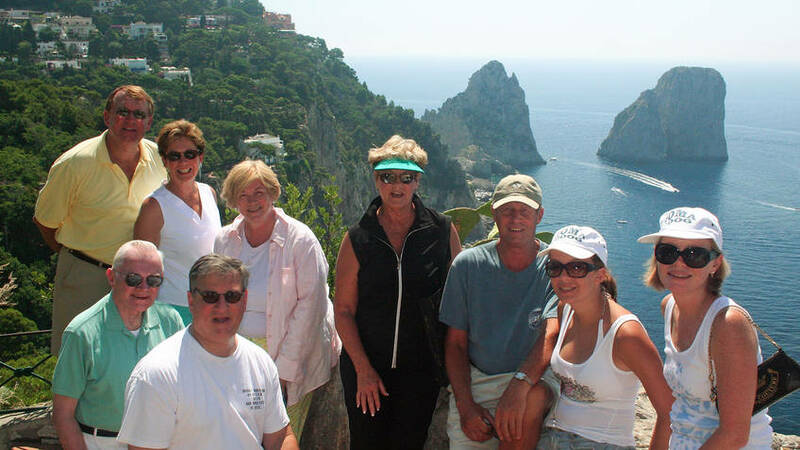 If you would like to savor the island of Capri in peace, CapriTime Tours has the perfect tour for you! 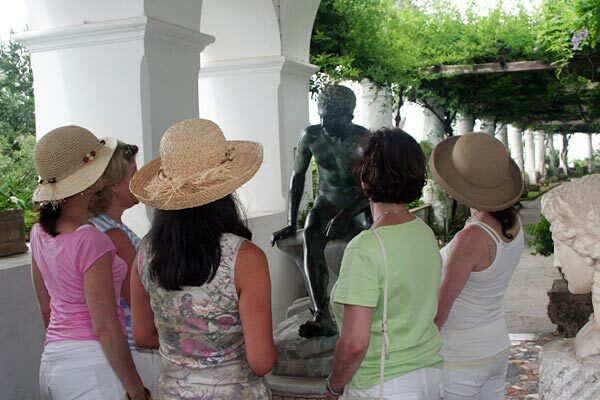 Our groups are limited to under 12 participants, so each visitor has personalized attention and assistance. 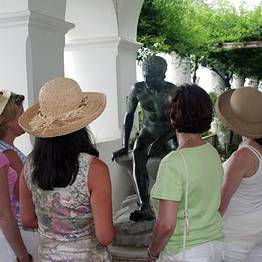 Choose among a number of different tours and excursions, including nature walks and hikes, historic walks, gourmet experiences, or boat tours around the island. 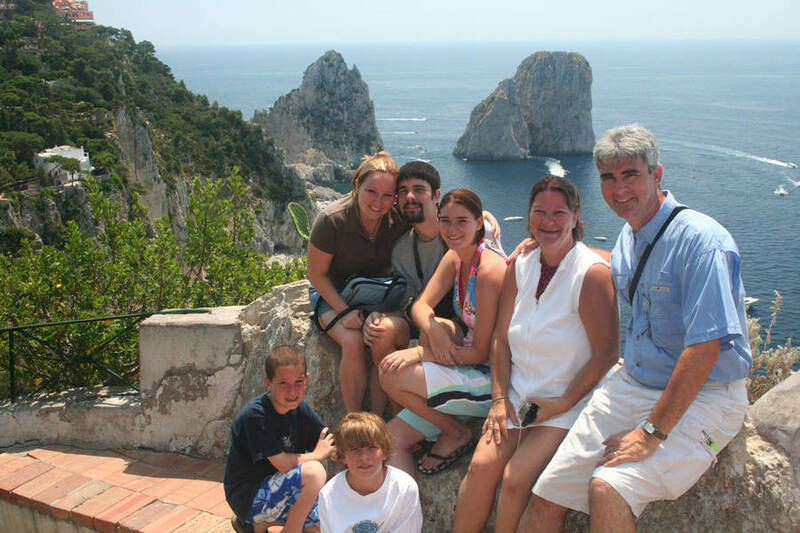 Each tour is lead by an experienced and specialized local guide who can share all the history and culture of this breathtaking island with you. 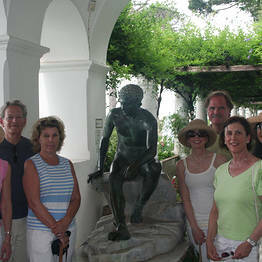 CapriTime custom creates tours according to your interests and pace. 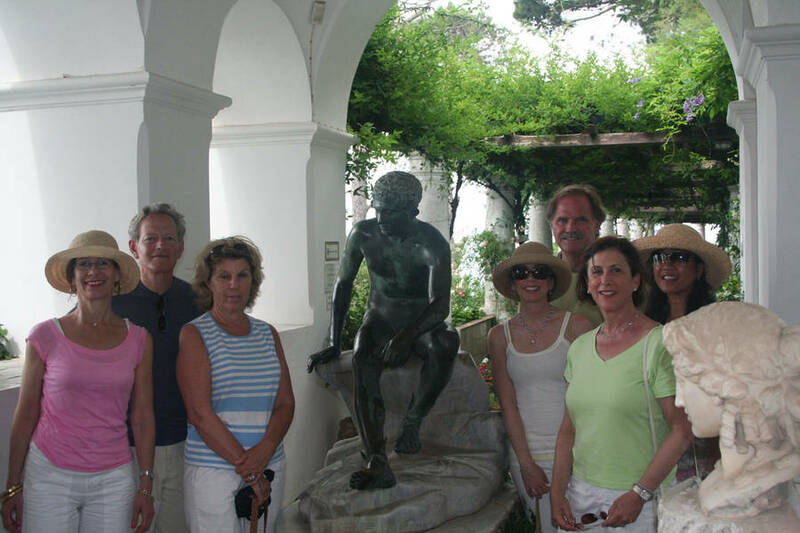 Together we can arrange an itinerary for you and your group which can include the sights that you choose and the length that you prefer. 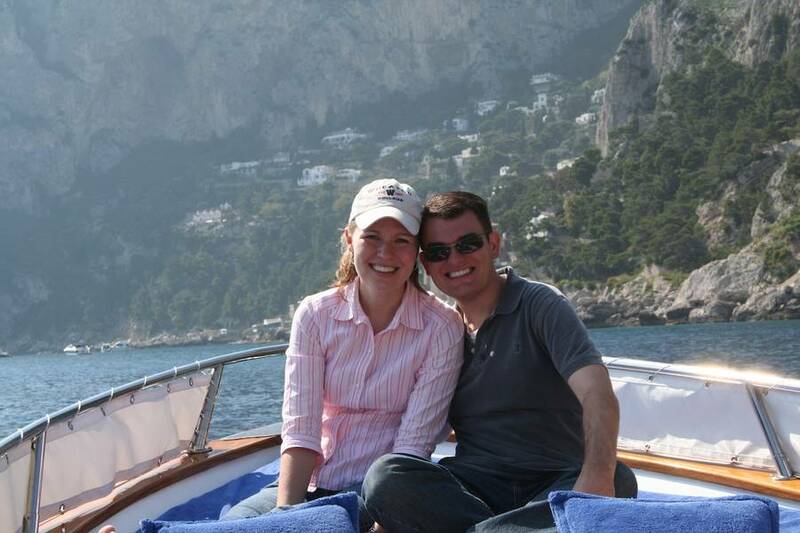 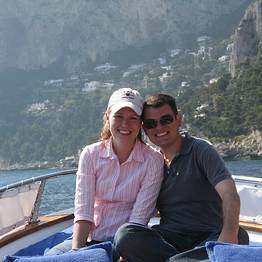 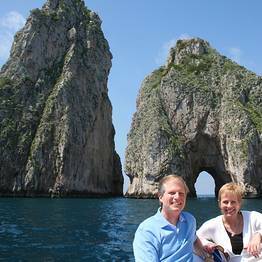 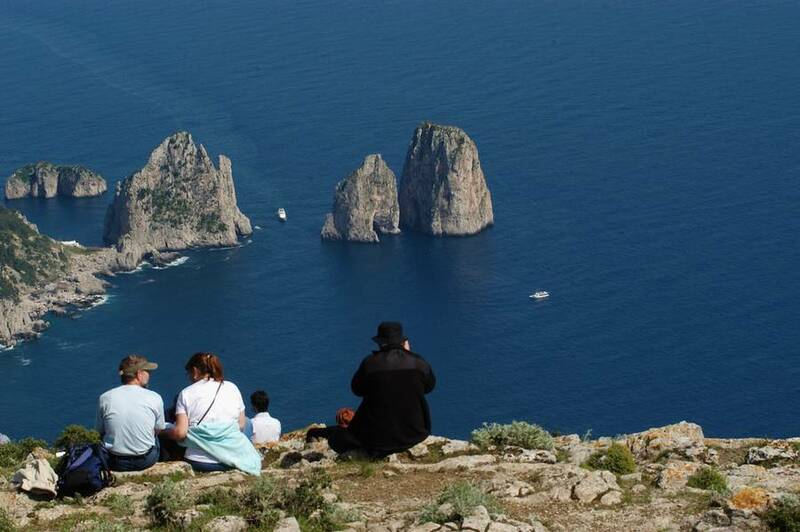 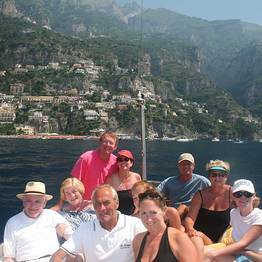 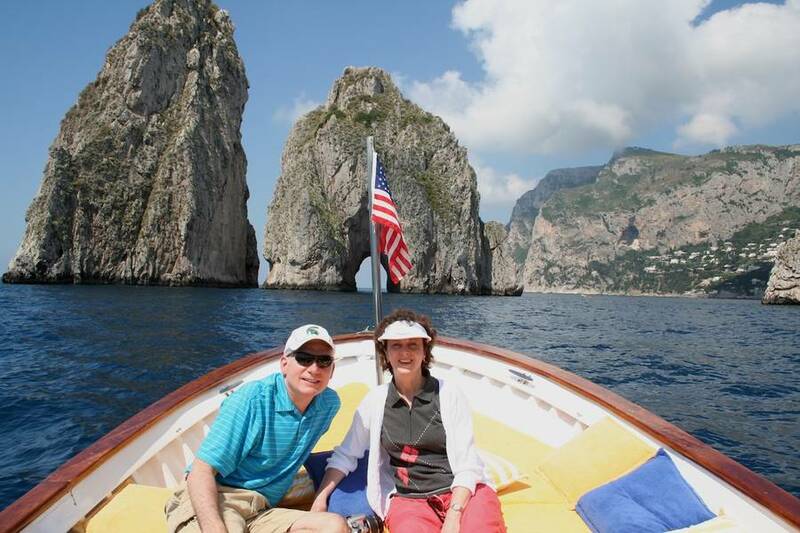 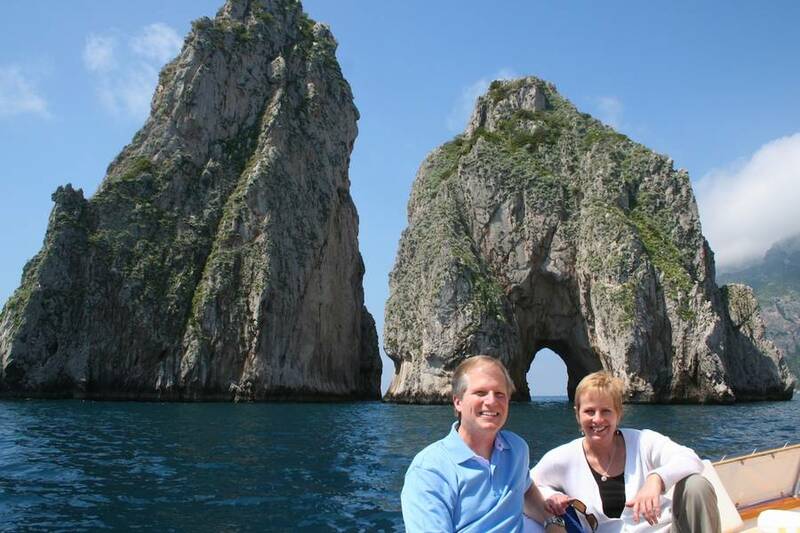 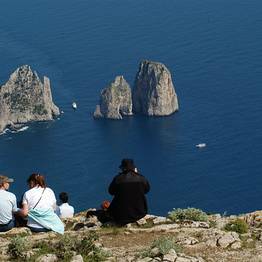 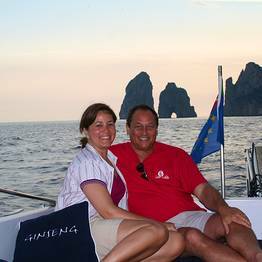 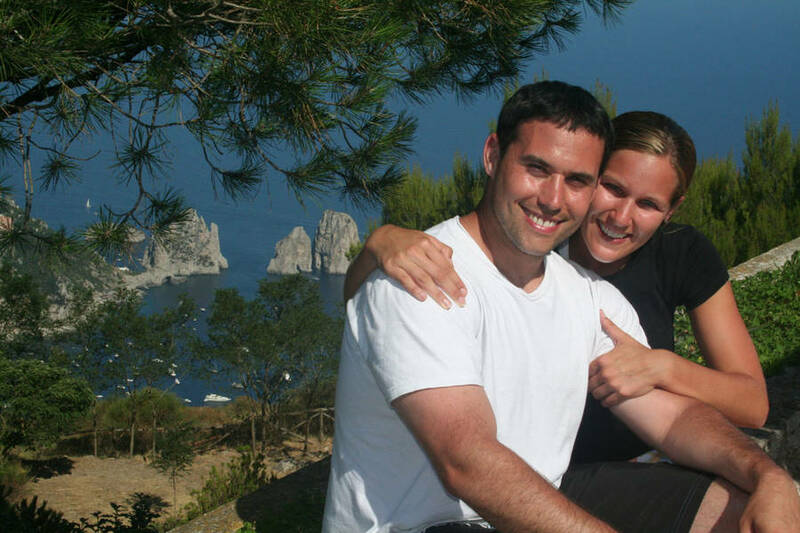 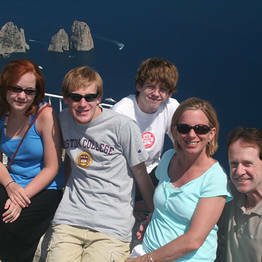 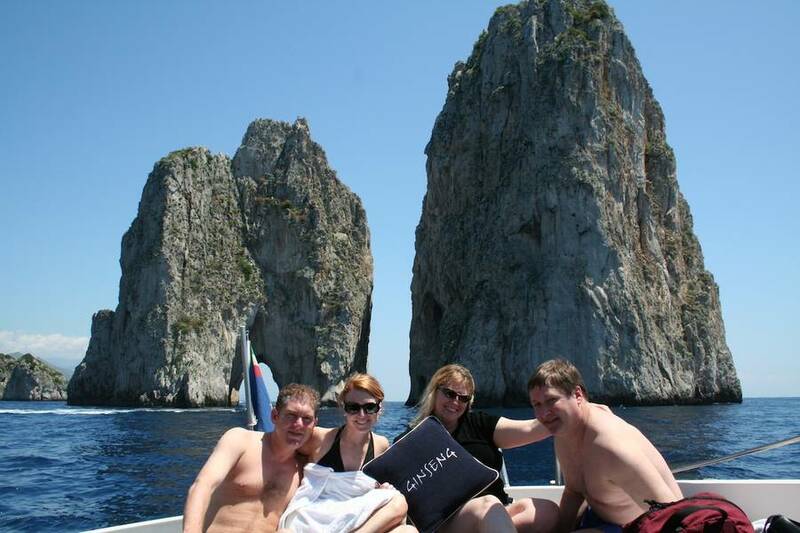 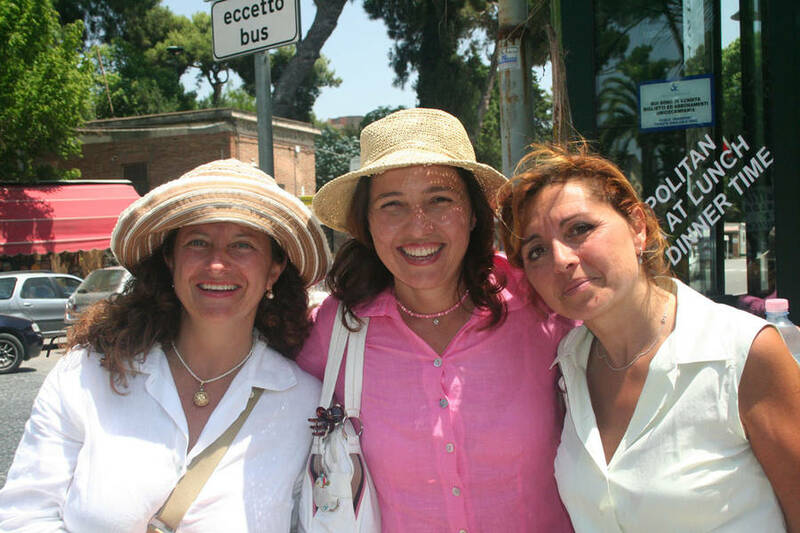 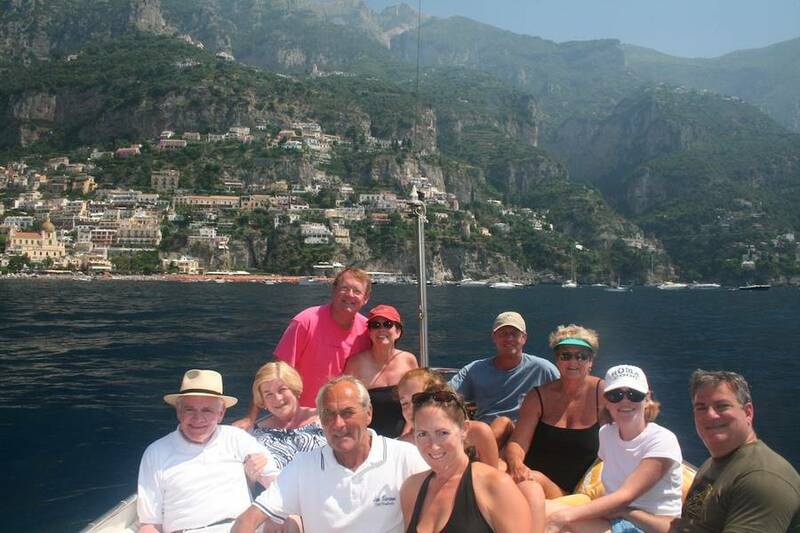 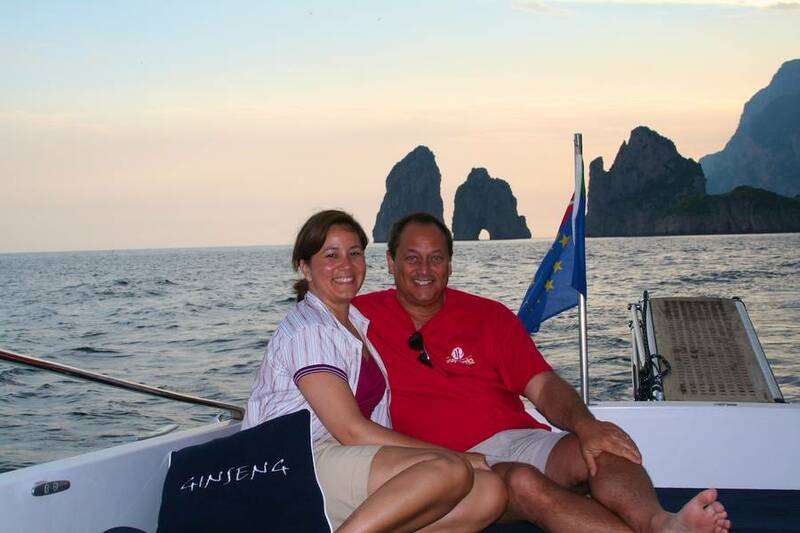 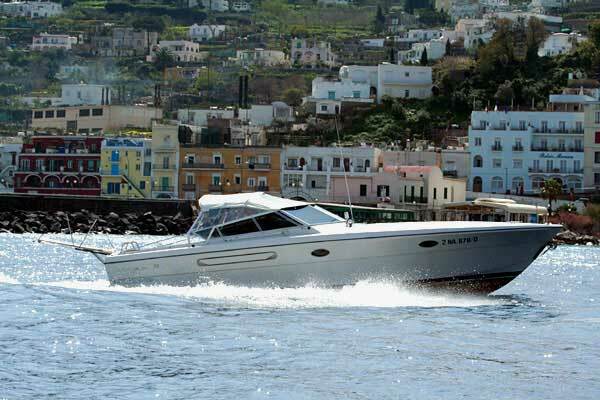 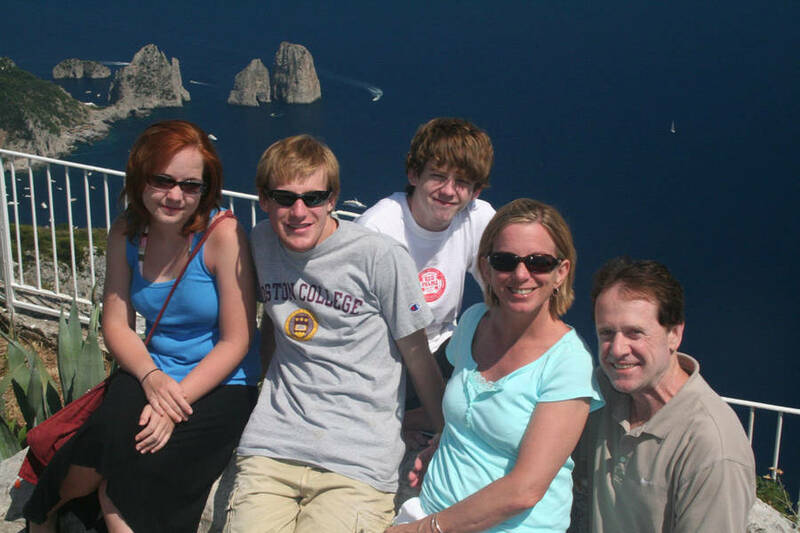 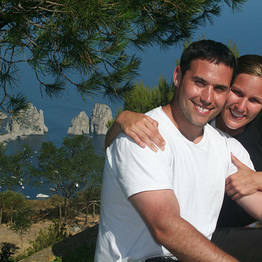 Contact us to personalize a tour or day trip and make your dream holiday on Capri come true! 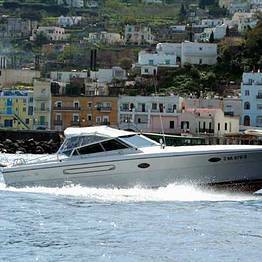 CapriTime Tours is also specialized in providing luxury transfers and boat trips around the island, and exclusive shore excursions. 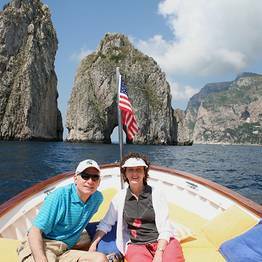 A sail around the island of Capri is a must...you haven't really seen the island until you've seen it from the water aboard a traditional gozzo boat or private yacht! 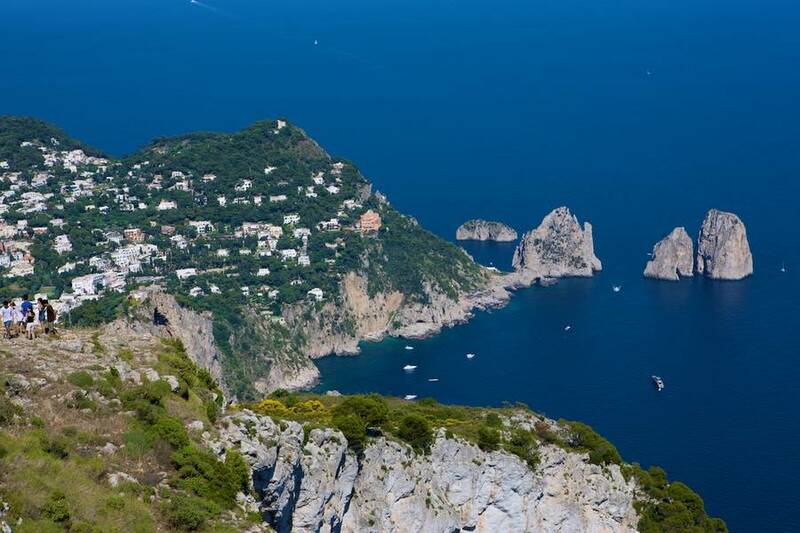 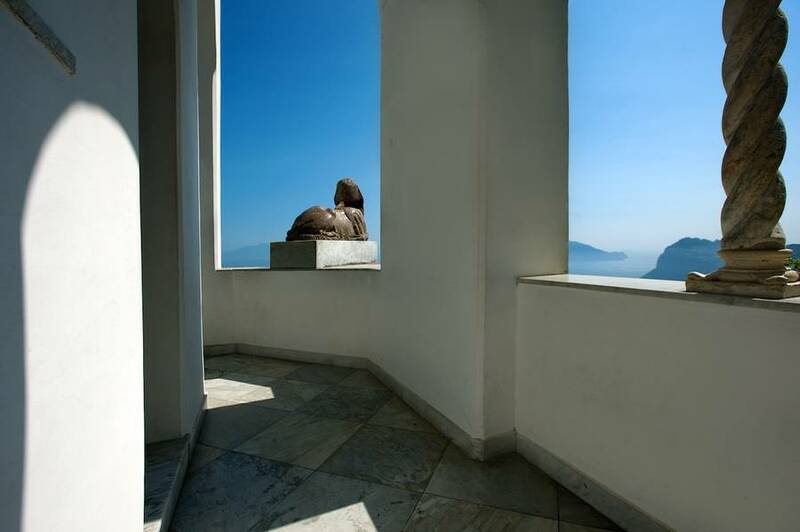 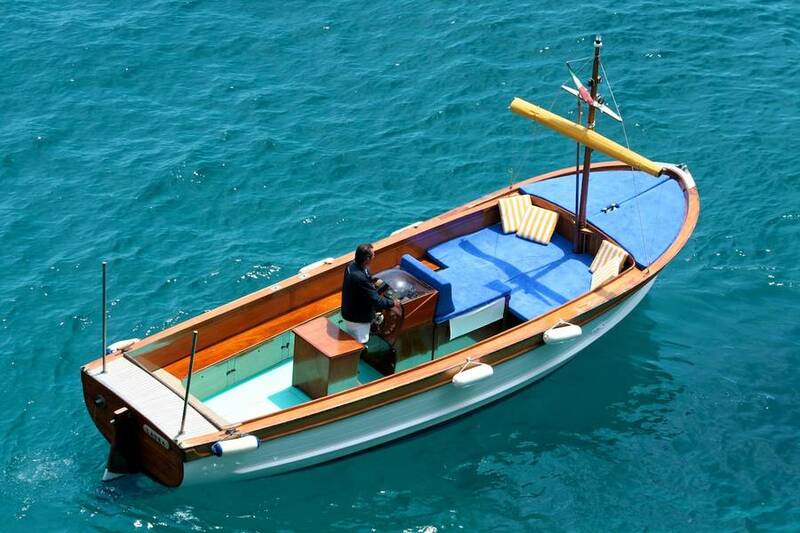 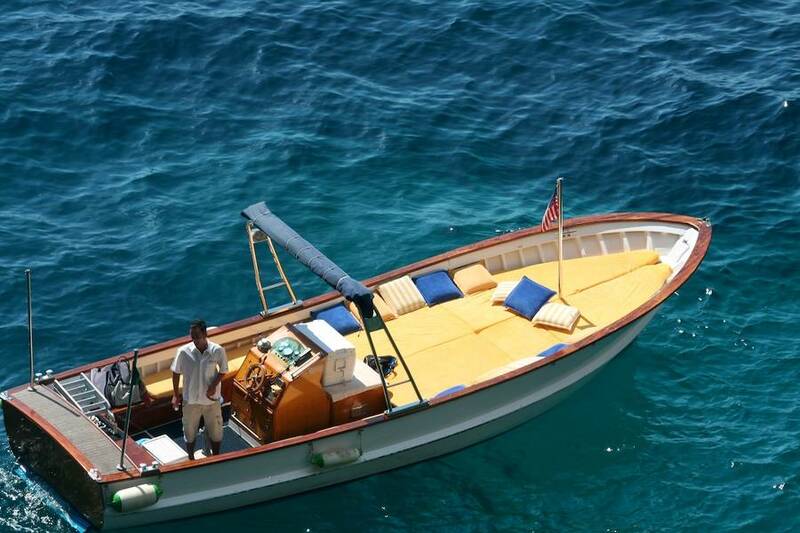 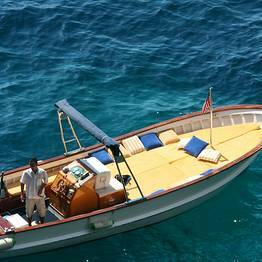 Have you always dreamed of exploring the stunning island of Capri by sea? 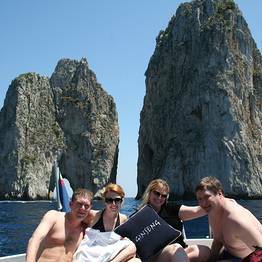 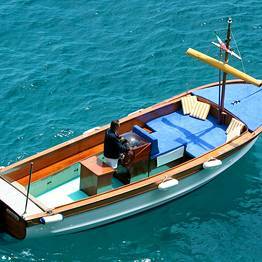 Choose a boat tour with Capri Time Boats and you can enjoy the Blue Grotto, Faraglioni, and the best of Capri's coastline by boat! 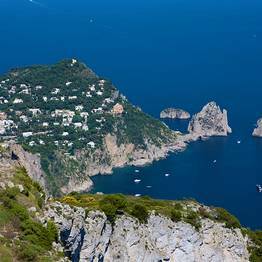 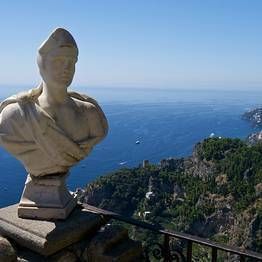 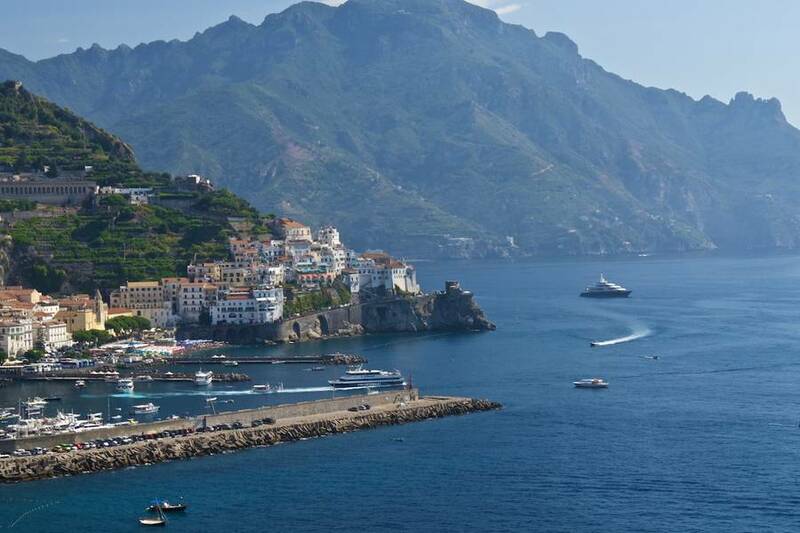 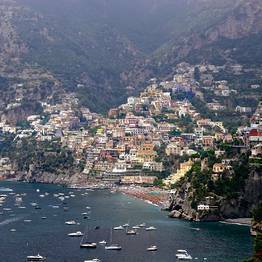 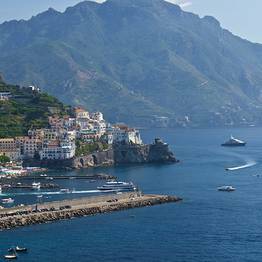 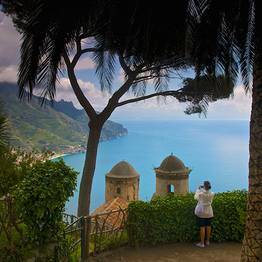 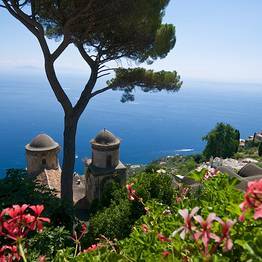 If, after visiting Capri, you would like to continue your discovery of Italy in other beautiful destinations, book one of our tours to Tuscany, Sicily, the Amalfi Coast, and more. 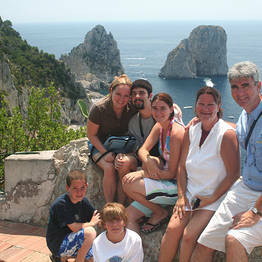 CapriTime Tours offers itineraries across Italy, so just let us know where you would like to go next!